Hoodies have become a winter time essential, providing you with the warmth you need for the cold weather, and adding to your style as well. With pretty much every apparel brand producing them, it can be hard choosing the right one for you. 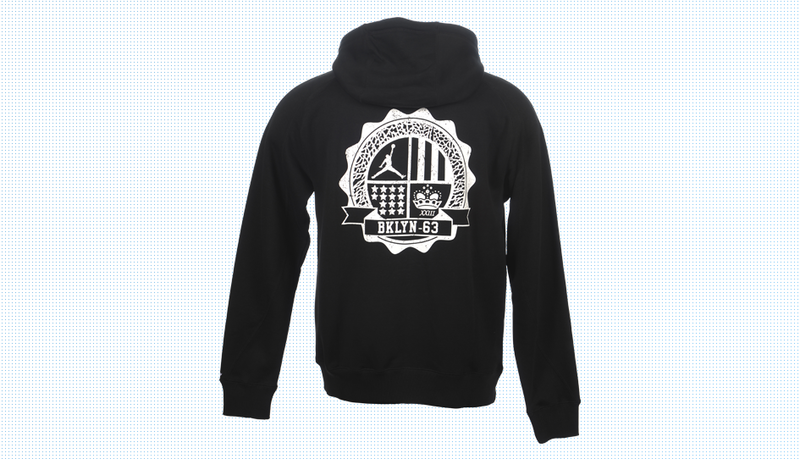 If you are into Jordan Brand, check out these hoodies that will keep you warm and styling all winter long. 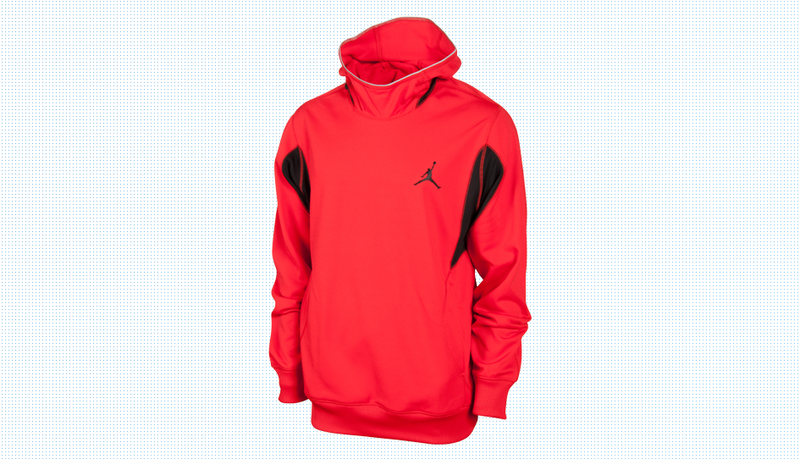 The Men’s Jordan Jumpman Hoodie has an iconic Jordan feel, with a large Jumpman off centered on the chest. Composed of super soft cotton, this hoodie is guaranteed to keep you warm and cozy. Available in many different color options, there is definitely one to match your favorite pair of Jordans, or even all of them. If you aren’t too fond of pull over hoodies, check out the Men’s Jordan Brooklyn 83 Full Zip Hoodie. The full zip hoodie gives you more control of your body heat, and you can warm up by zipping up or cool down by zipping down. The “23” logo on the chest has the same font style as 1983 North Carolina Tar Heels, making this the perfect hoodie to match with your North Carolina inspired Jordan kicks. If you need a Jordan hoodie to workout in, but still desire that classic Jordan style, the Men’s Jordan Dominate Hoodie is the one for you. Composed of Dri-FIT fabric, sweat will wick away and keep you from getting the chills during workouts. 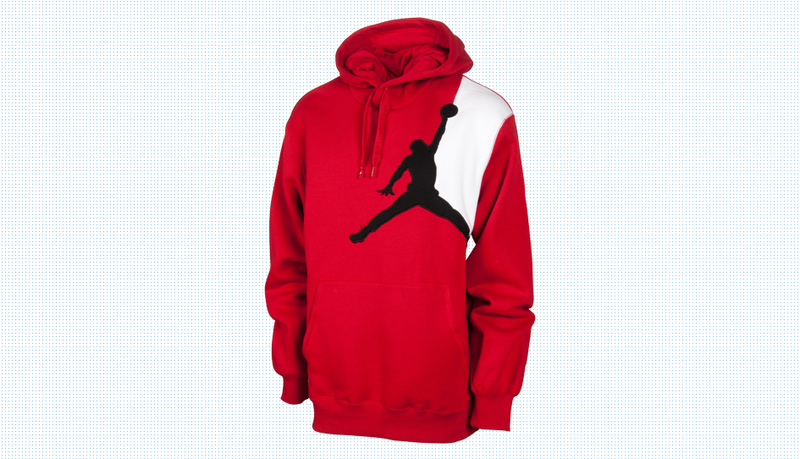 Available in multiple colors, this hoodie also has a classic Jordan style and can be rocked with workout gear or denims.